I am keeping myself busy making new goodies for my classroom next year! Here is a simple activity to use as a center in your room. Just laminate and cut it all out (so fun, right?). One of our 3rd grade skills is contractions. I made this colorful matching activity to reinforce this skill. I have included 18 contraction cupcakes. 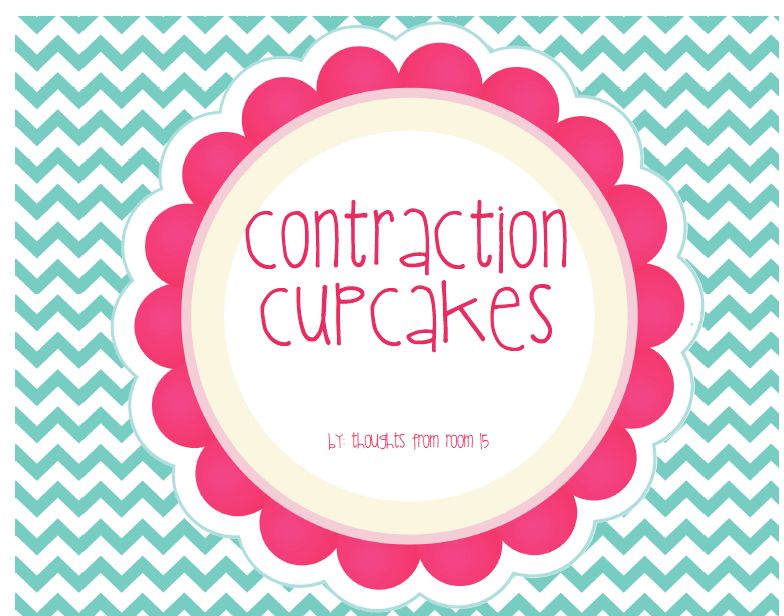 The students match the tops (the contractions) to the bottoms (the two words) to form a complete cupcake. You can grab your activity here.